Military personnel and veterans are often faced with multiple deployments, family separation and reintegration, demanding workloads at home and on duty, head trauma, mental illness and substance abuse. Any of these factors may contribute to conflict with a partner and create an elevated risk of domestic violence, according to the U.S. Department of Veterans Affairs (VA). Therefore, it is important that military personnel are aware that, under a new law, domestic violence will be considered a crime within the Uniform Code of Military Justice—and it has the potential to jeopardize the career of anyone in the military who is facing domestic violence allegations. 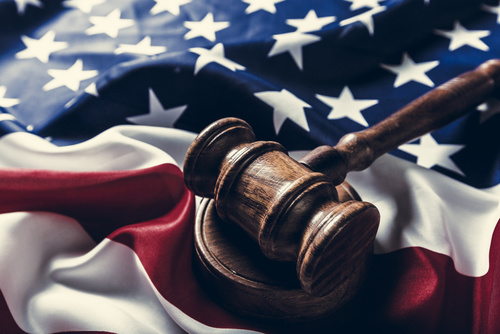 The new law, which is included among several military-related provisions in the John S. McCain National Defense Authorization Act for fiscal year 2019 (NDAA), was signed by President Donald Trump in August and is effective January 1, 2019. It makes domestic violence an offense under the Uniform Code of Military Justice (UCMJ), the military laws of which all service members must abide. In the past, the military has lumped domestic violence with other crimes, such as assault, affecting the way that outside law enforcement could track individuals after they left the military. The change was spurred in part by a November, 2017 shooting, when an Air Force veteran killed 26 people at a church in Sutherland Springs, Texas, before killing himself. The Air Force later admitted that the veteran’s conviction of domestic abuse and discharge for bad conduct was never reported to the FBI’s background check system. Documenting offenses such as assaults, strangling or suffocating of intimate partners or family members as domestic violence will allow make it easier to inform law enforcement of incidents and will trigger restrictions on future firearms purchases. The 1996 Lautenberg Amendment to the federal Gun Control Act of 1968 makes it a felony for anyone convicted of a domestic violence misdemeanor to possess a firearm, including military personnel, which means that they could be discharged after a conviction. The UCMJ only applies to alleged domestic violence abusers who are members of the military, even if the alleged victim is a service member. The NDAA also contains a provision that authorizes the Secretary of Defense to establish standard procedures for transferring service members who are victims of sexual assault or domestic violence; the creation of sexual assault resource guides for service academies; and assessments regarding the frequency that sexual assault victims face accusations of misconduct or adverse career actions. 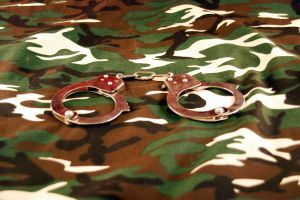 Military personnel who have been charged with domestic violence or are facing discipline from the military should consult with a Military Law attorney. 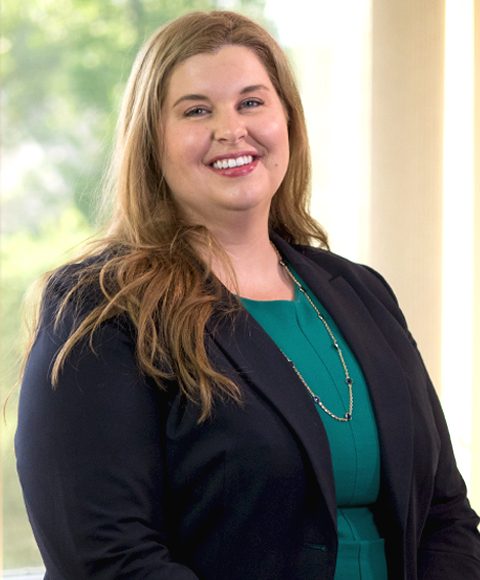 Heather Tenney, Esq., LL.M is an Associate in Tully Rinckey PLLC’s Albany office and former Judge Advocate with U.S. Army Judge Advocate General’s Corps (JAG), who represents officers and enlisted service members in complex legal matters, including courts-martial, adverse command actions against troops such as administrative separations, Article 15 matters, and other forms of non-judicial punishment.